You are looking at an extensively documented 1-owner, original paint 1997 Porsche 911 Carrera that arrives in excellent condition with 20,543 miles. 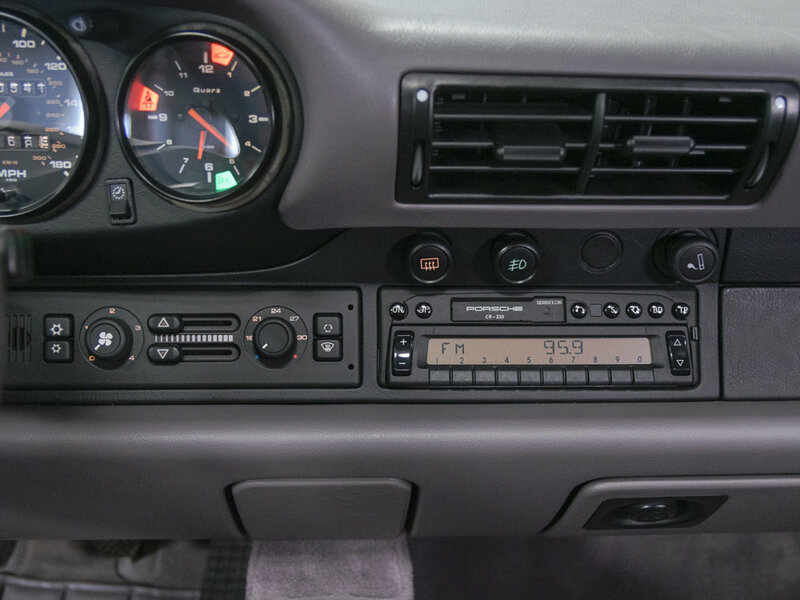 This one of the nicest 993 examples to become available today, and we are excited to offer it to the next owner. Finished in Black with Classic Grey Interior, this 993 C2 Coupe sports factory optioned 17" Cup Design Wheels with H&R Lowering Springs giving it an aggressive yet perfect stance with exceptional handling and performance. Documentation includes original books, manuals and service records dating back to the original delivery date. 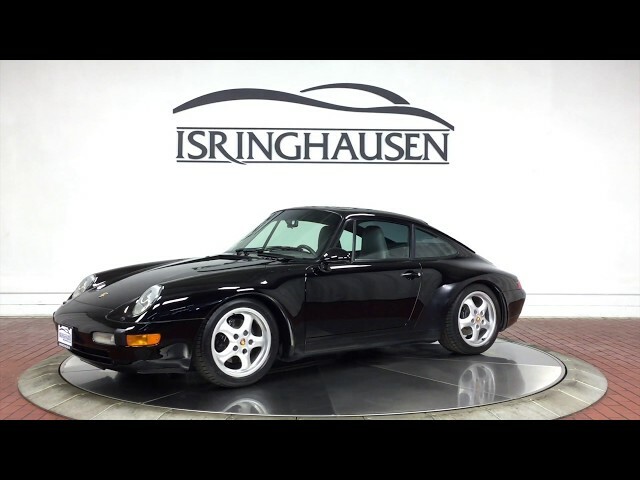 If you are looking for the perfect collector 911 with drivability, look no further. For more details on acquiring this excellent example, please contact a Porsche sales specialist today by calling 877-362-9715. Isringhausen Imports is Central Illinois' premier new car, used car and certified pre-owned (CPO) dealership for quality BMW, Porsche, Volvo and Mercedes-Benz vehicles. At Isringhausen Imports, we have become a leader in the industry by working each day towards the greater good of our customers, our fellow employees, and our community. We were truly impressed with the sales staff at Isringhausen. They were very knowledgeable, patient and not pushy. Not the stereotypical car buying experience.